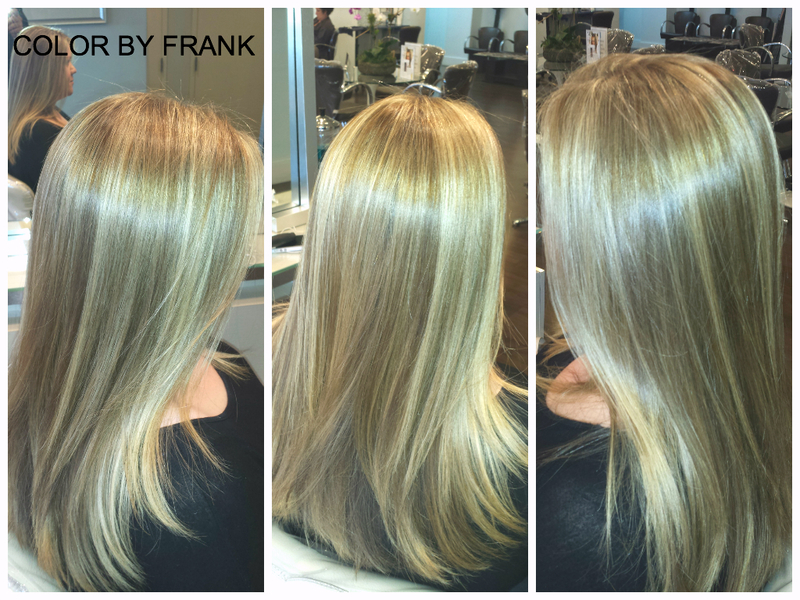 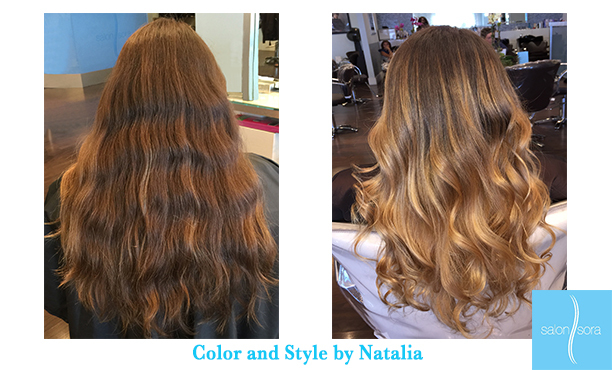 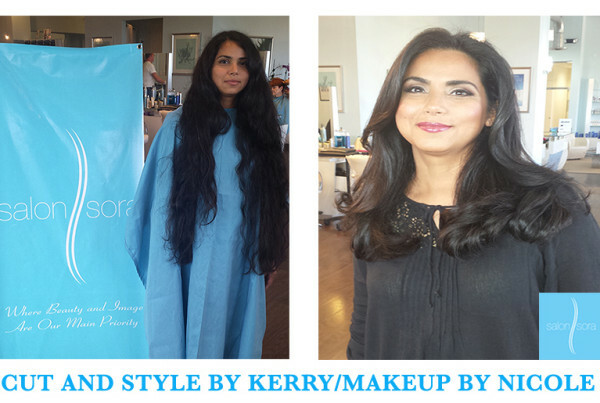 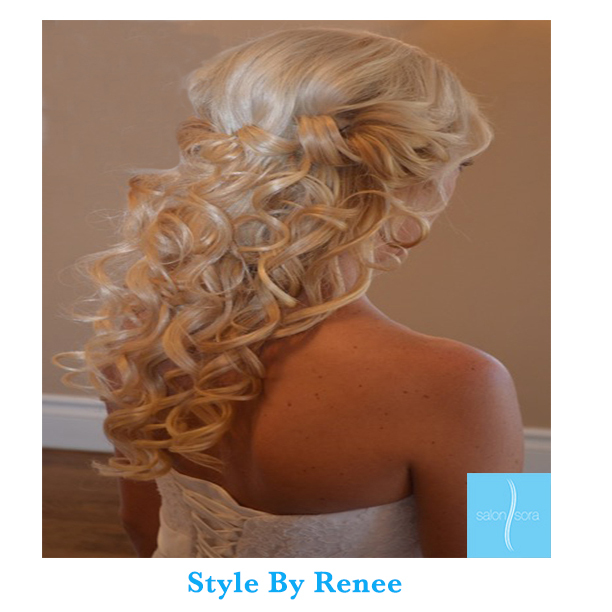 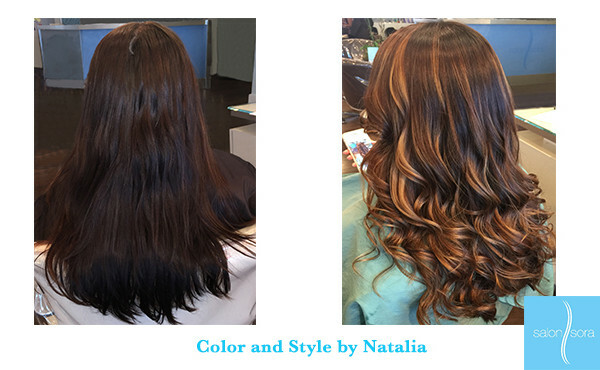 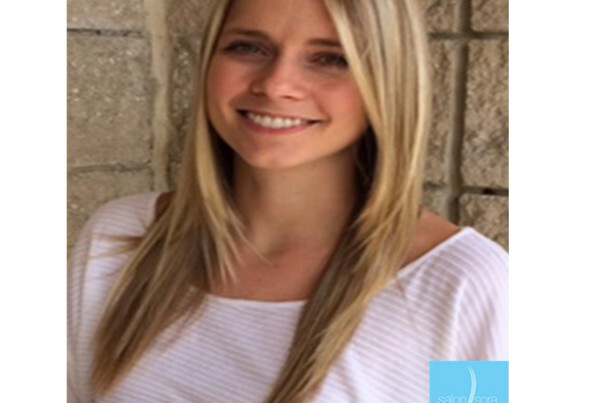 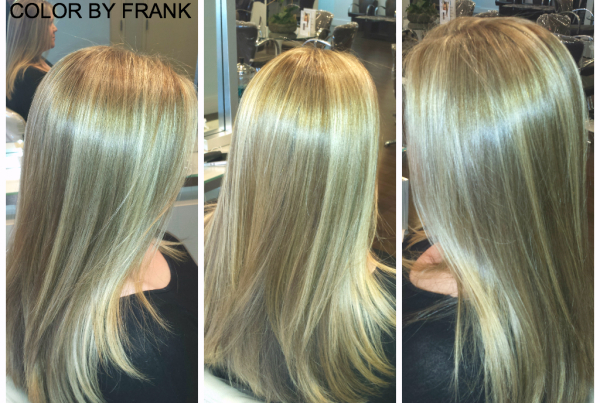 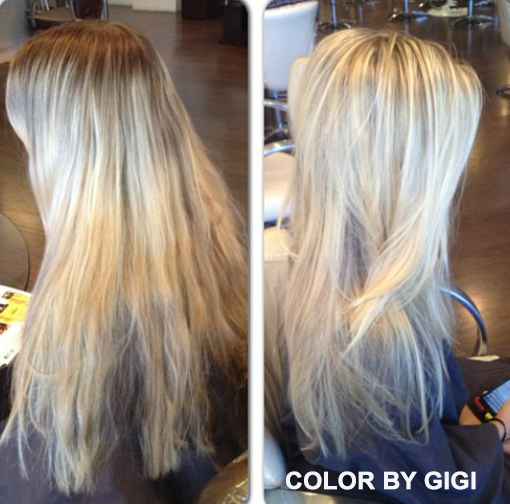 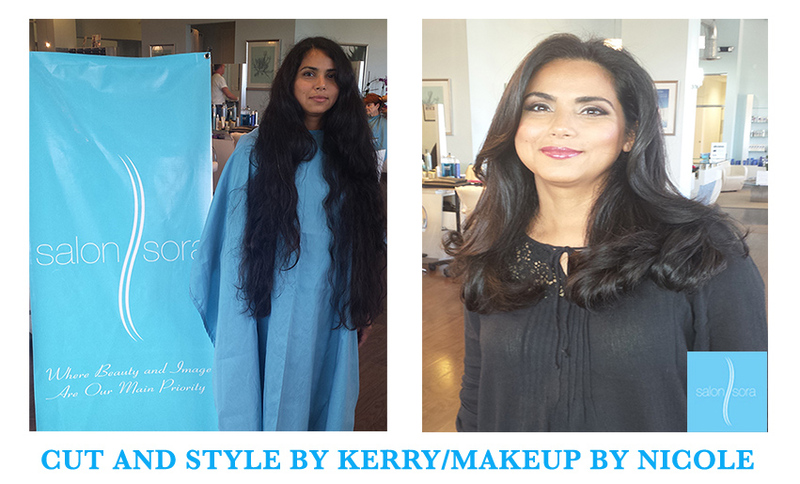 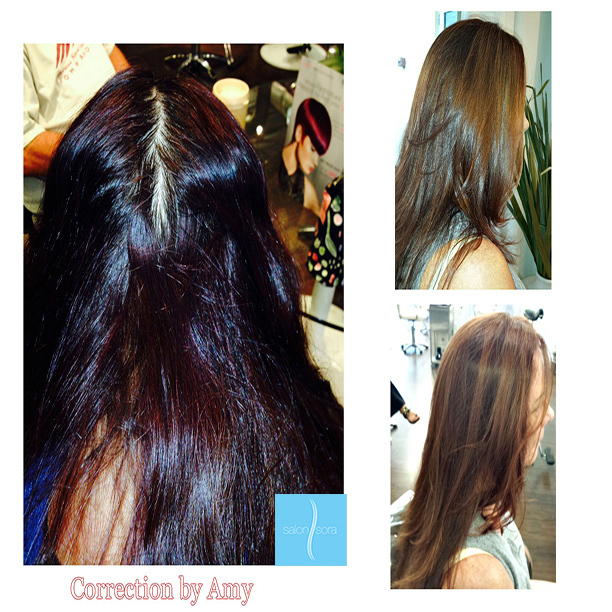 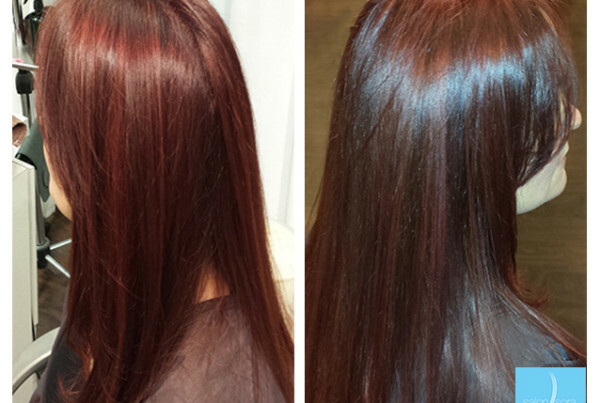 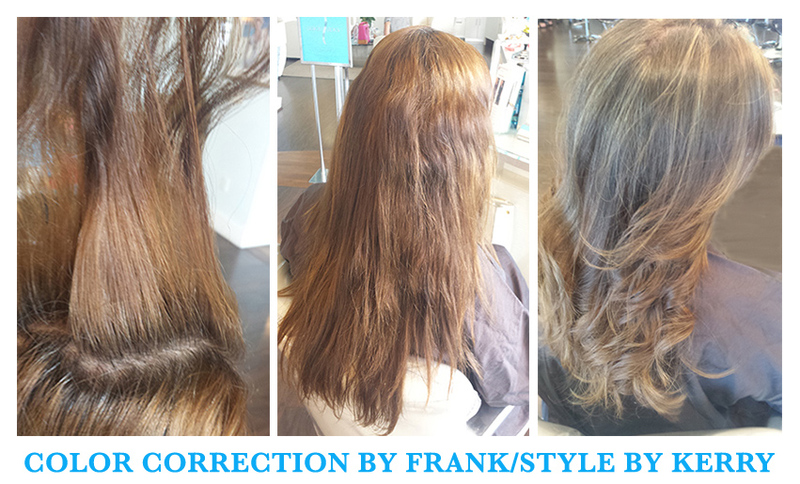 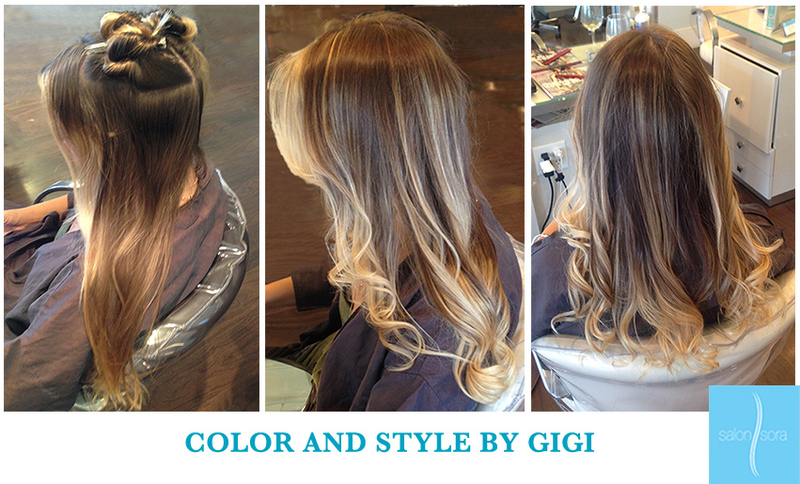 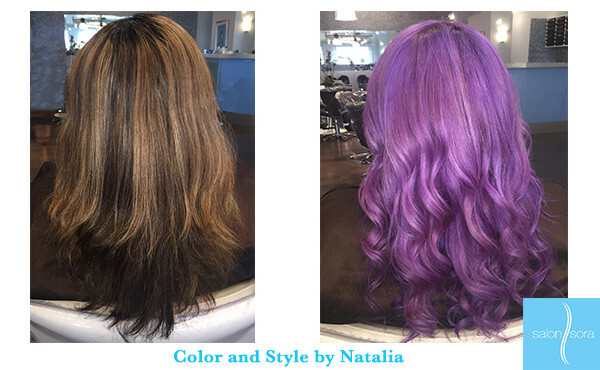 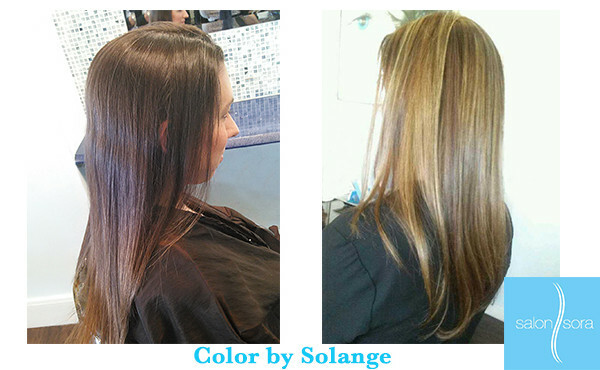 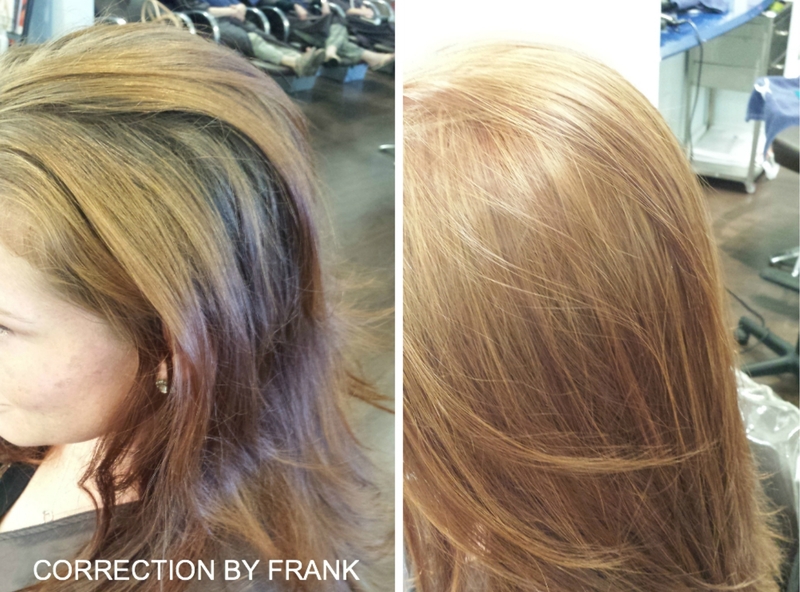 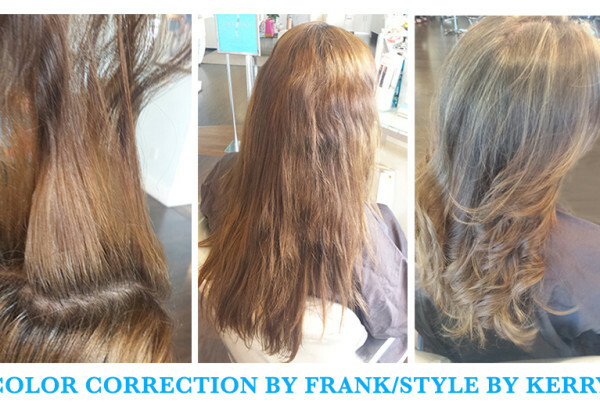 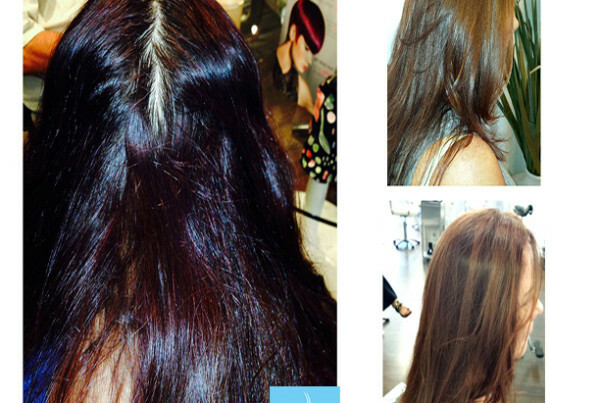 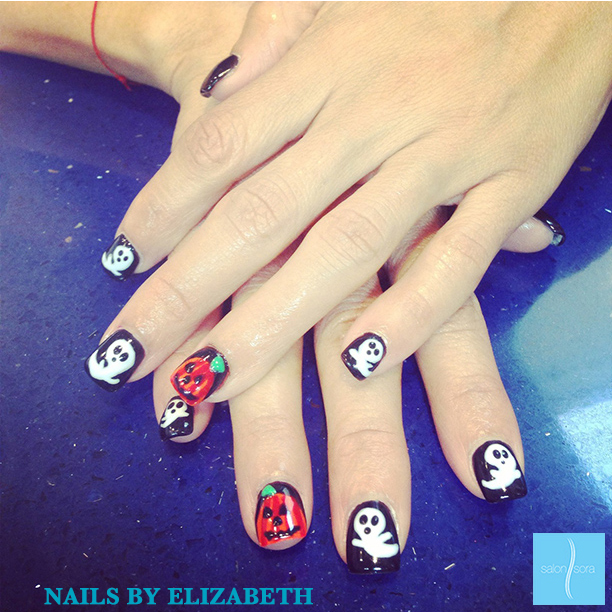 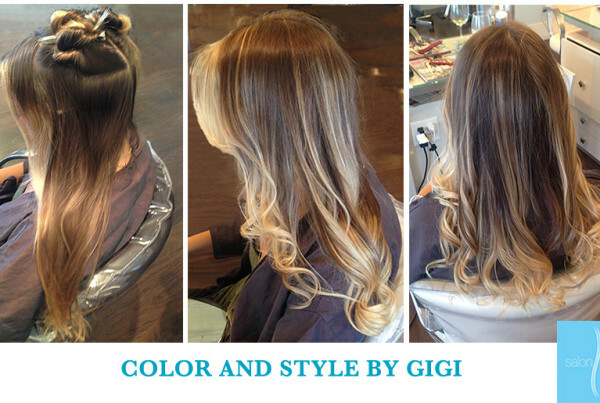 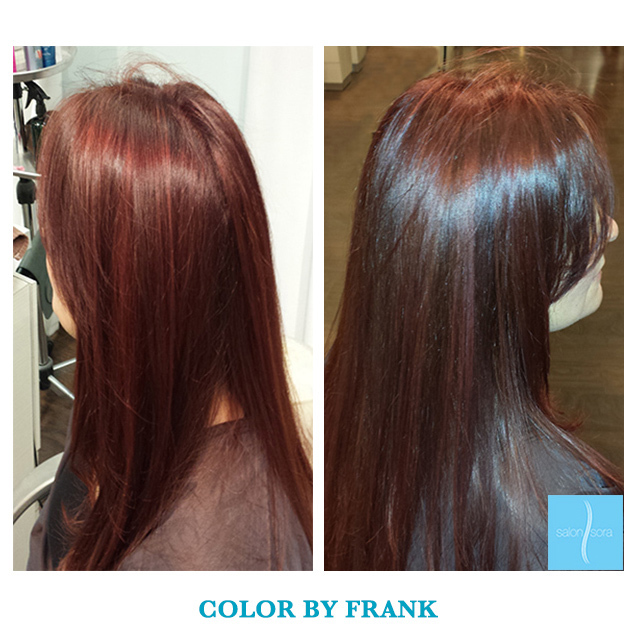 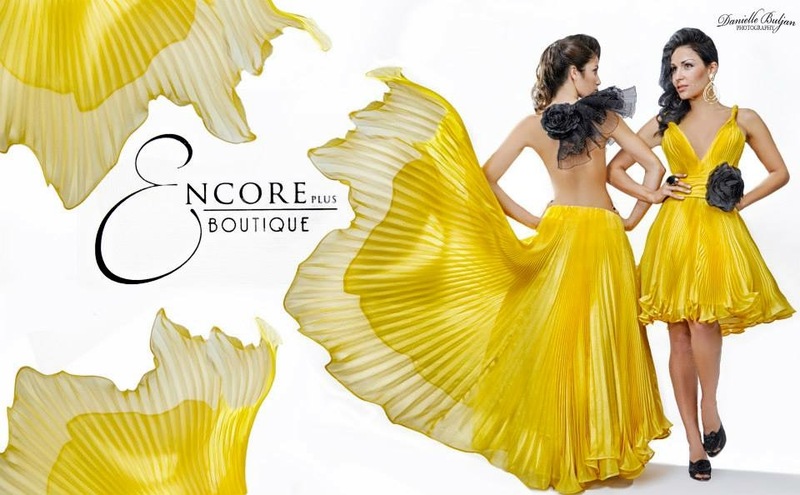 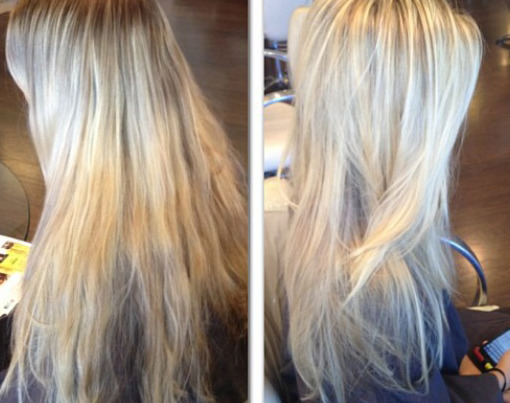 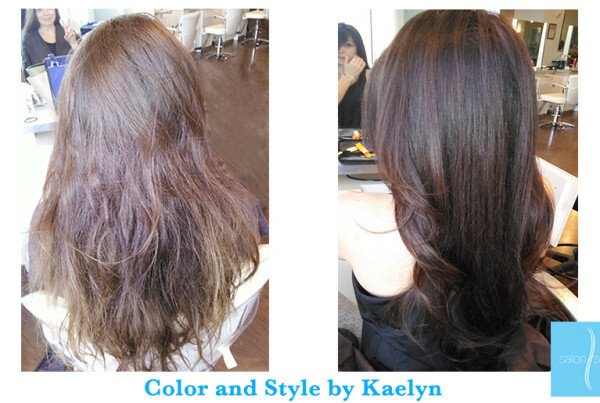 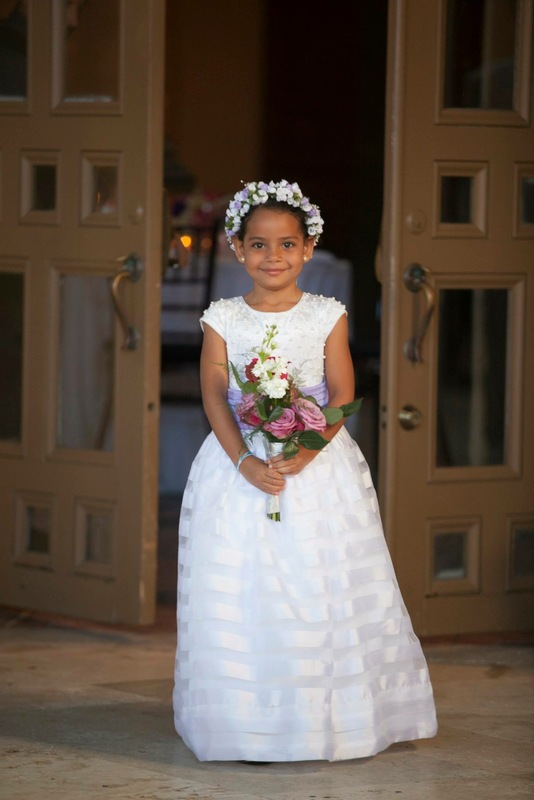 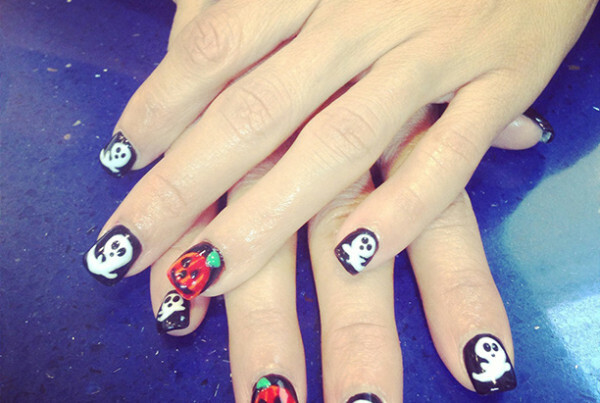 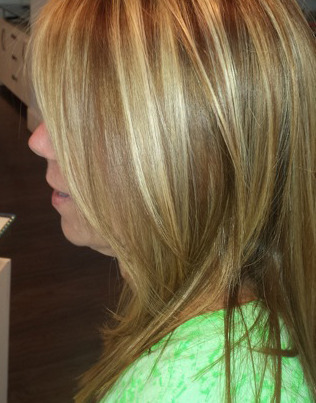 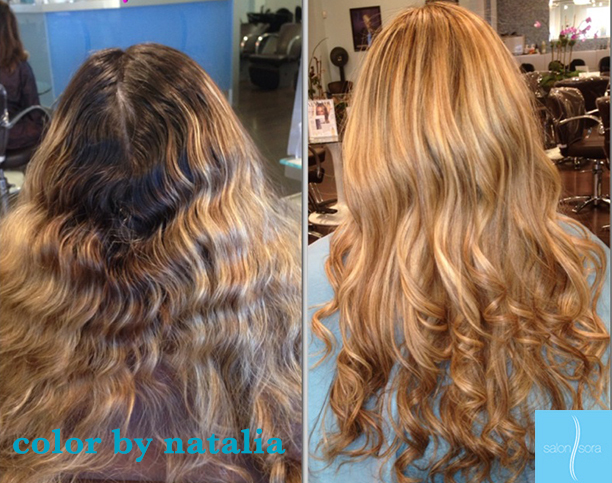 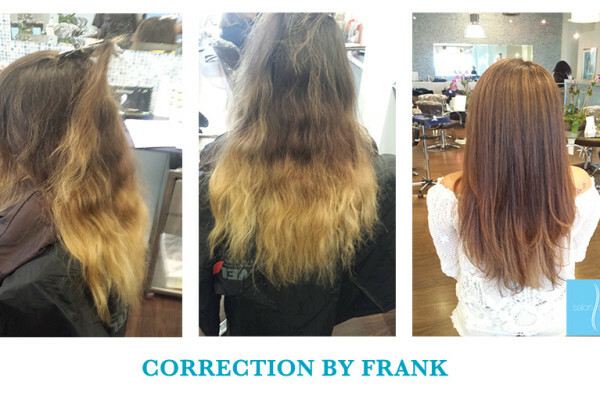 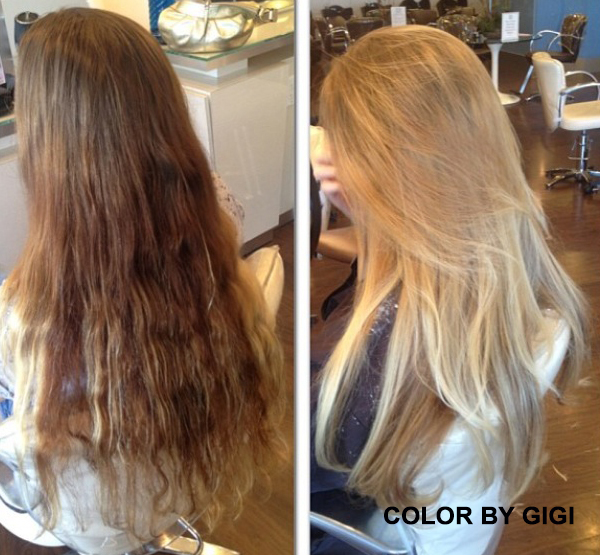 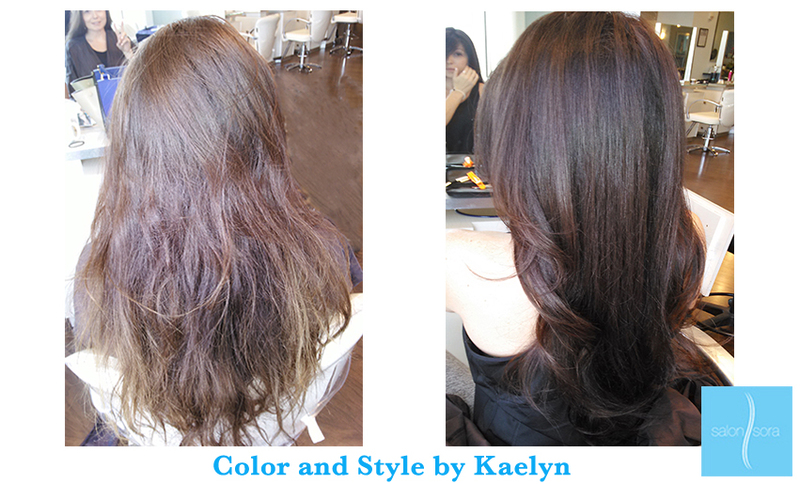 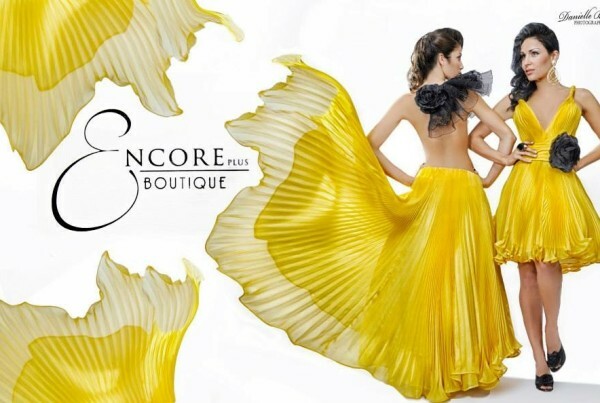 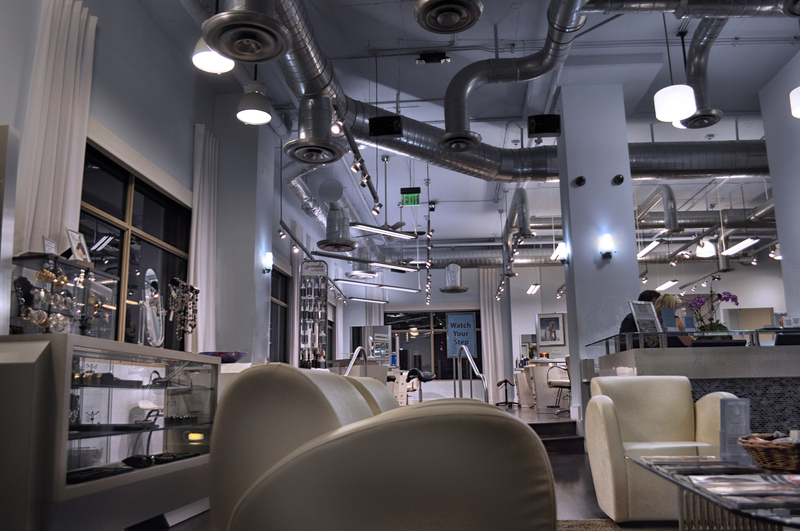 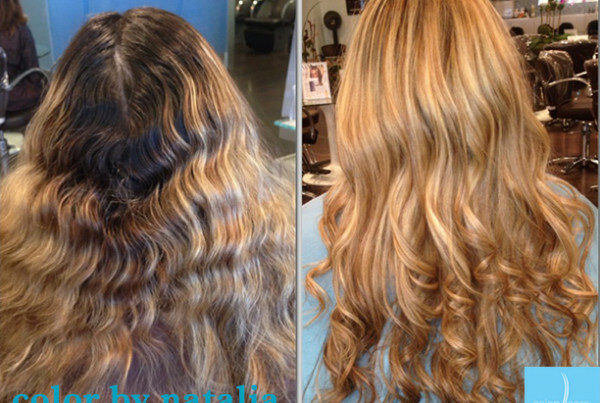 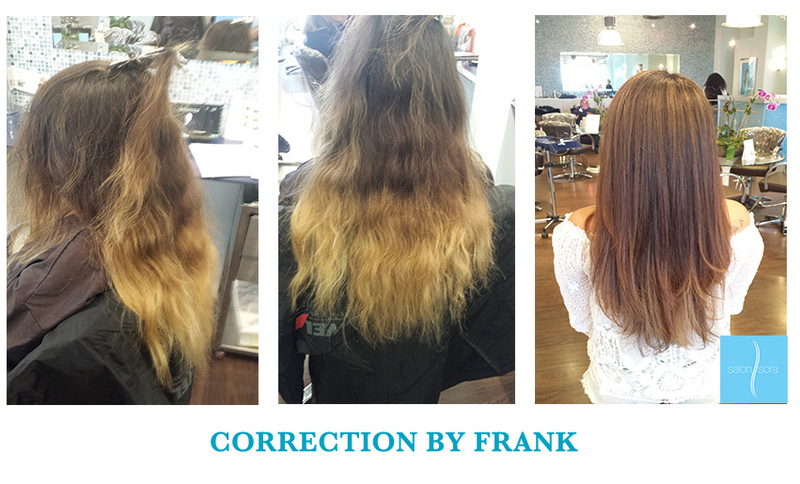 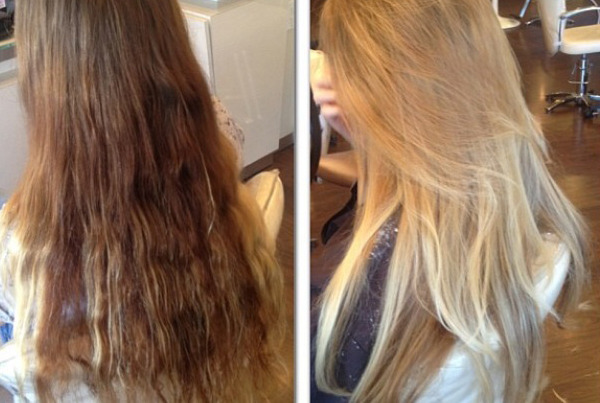 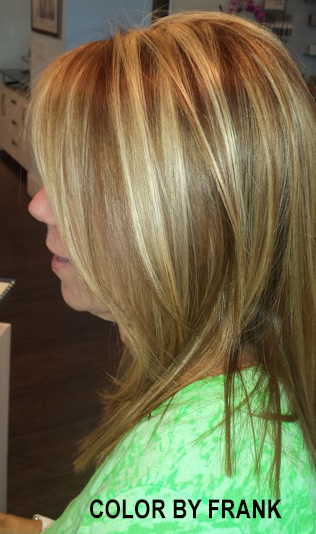 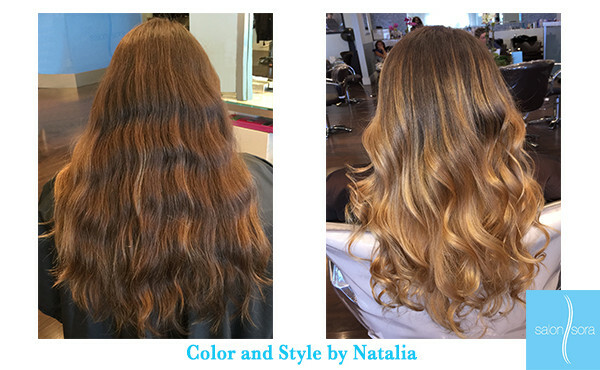 Take a look at some of our recent work, from our boutique to our hair services in Boca Raton, FL. 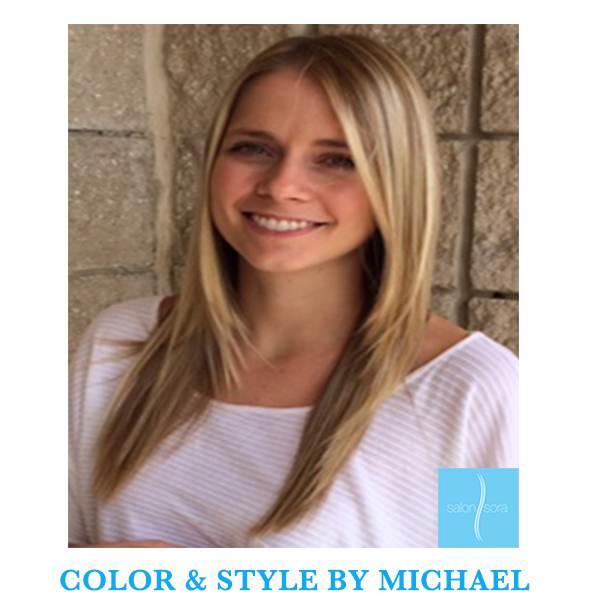 Our expert stylists have done it all—amazing color transformations and gorgeous cuts and styles that modernize our clients’ looks. 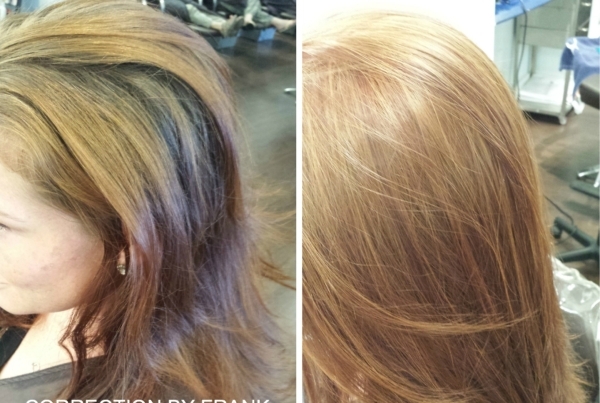 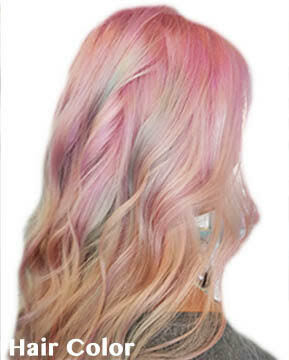 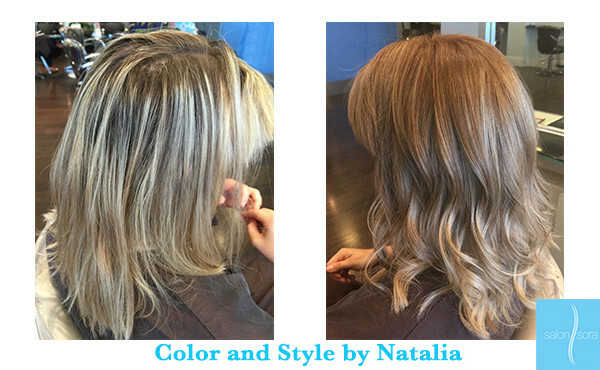 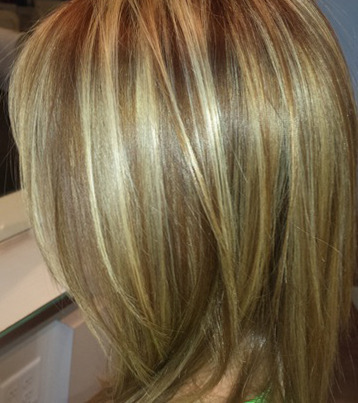 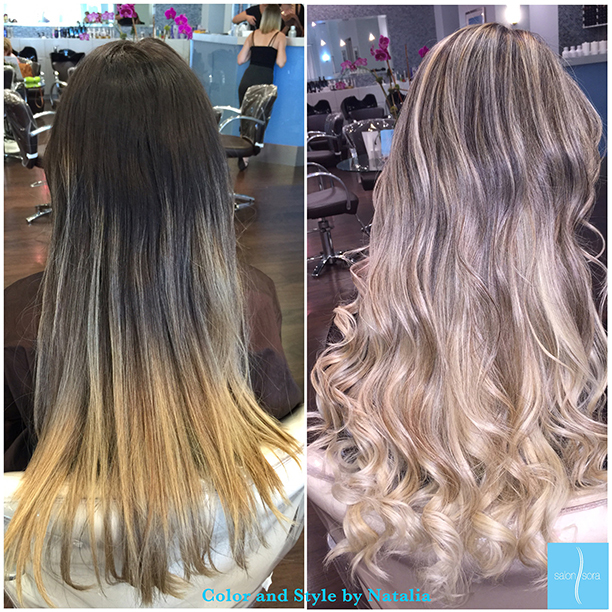 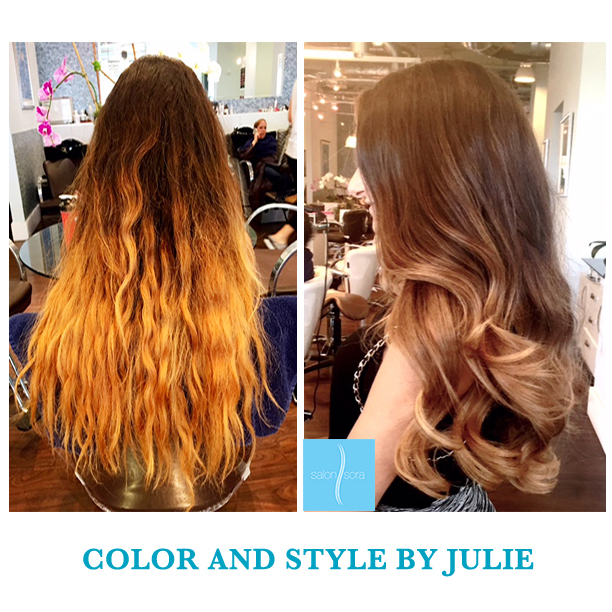 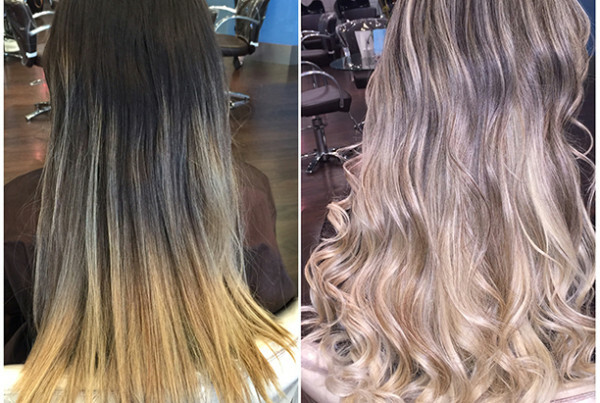 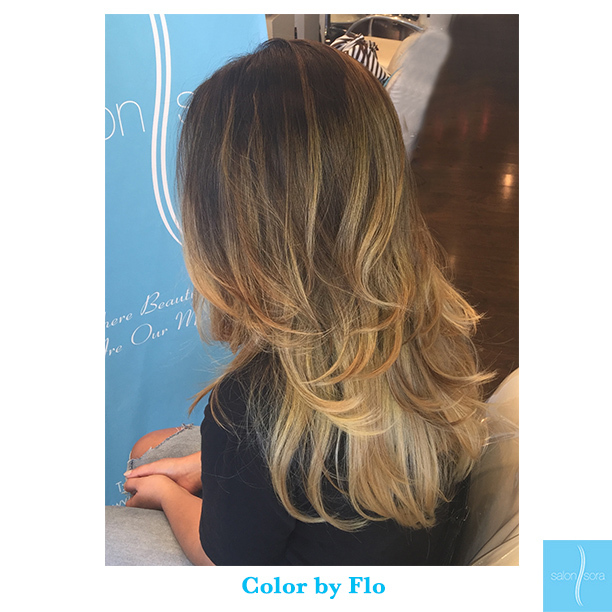 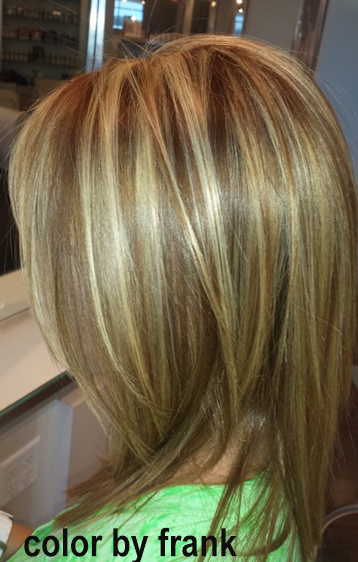 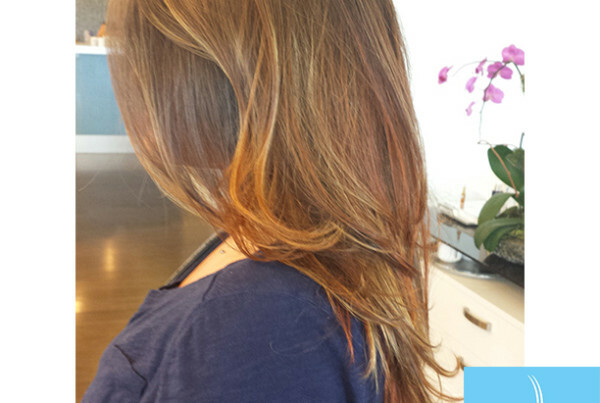 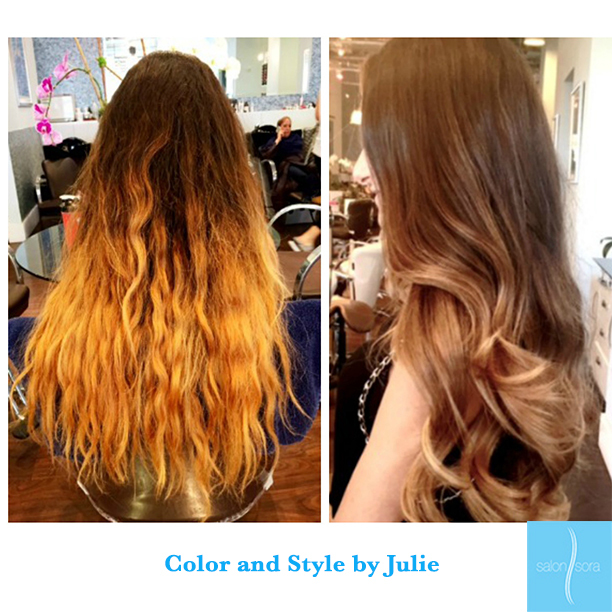 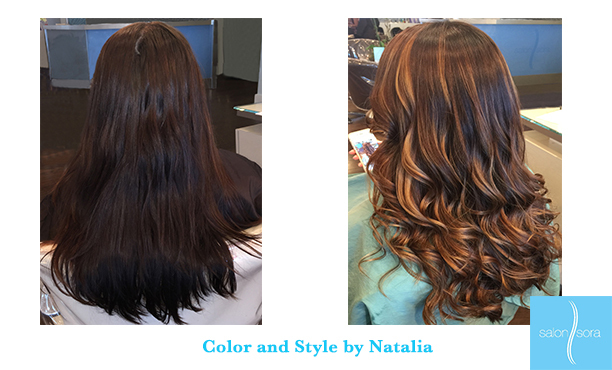 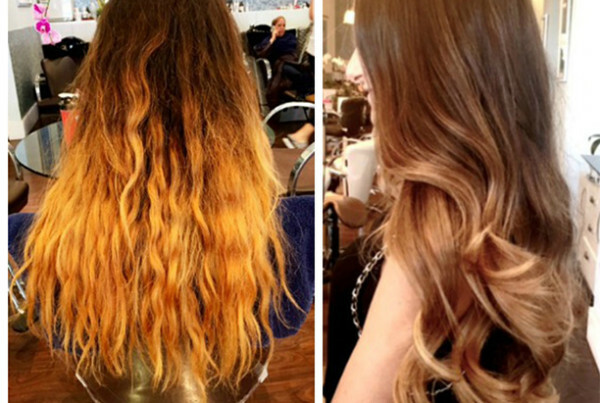 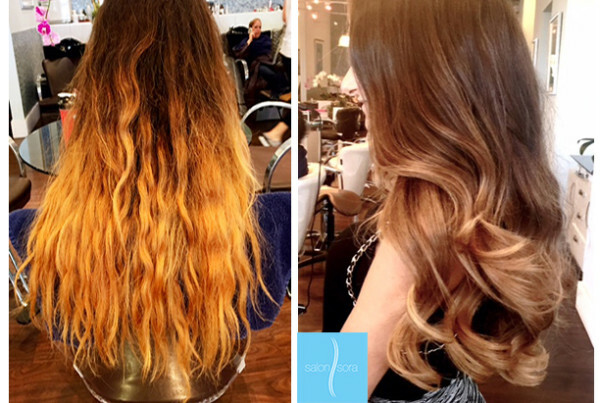 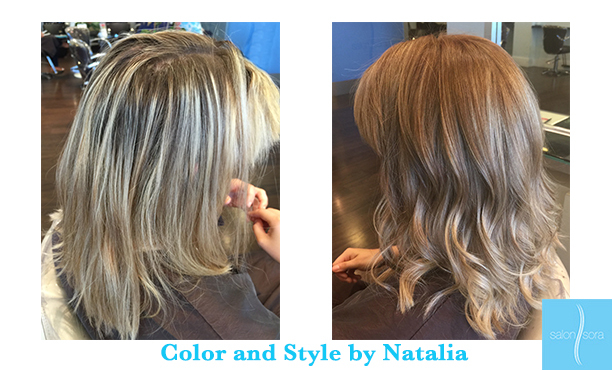 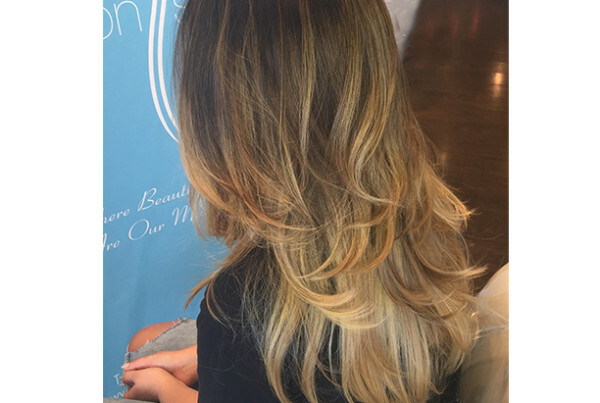 Our stylists can handle a wide variety of color needs: low- and highlights; ombre highlights; bold, vivid colors; and corrective color. 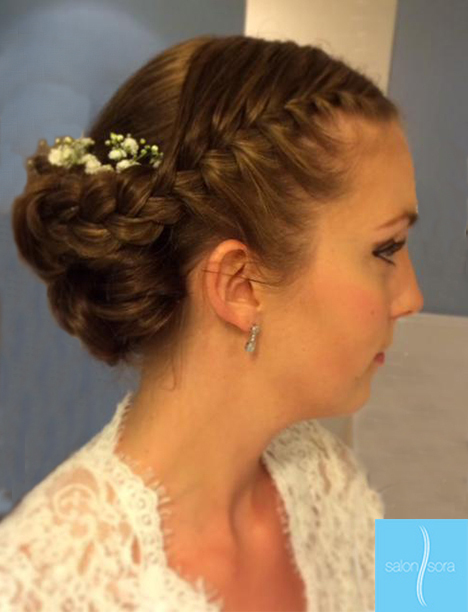 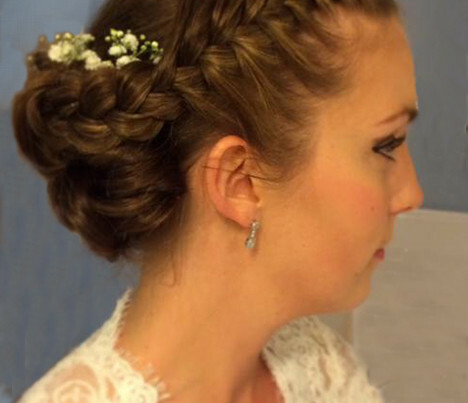 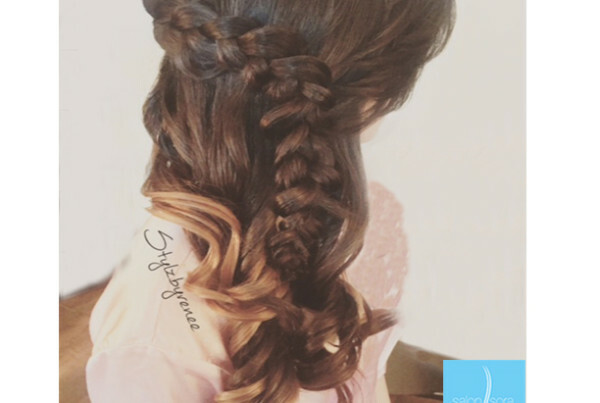 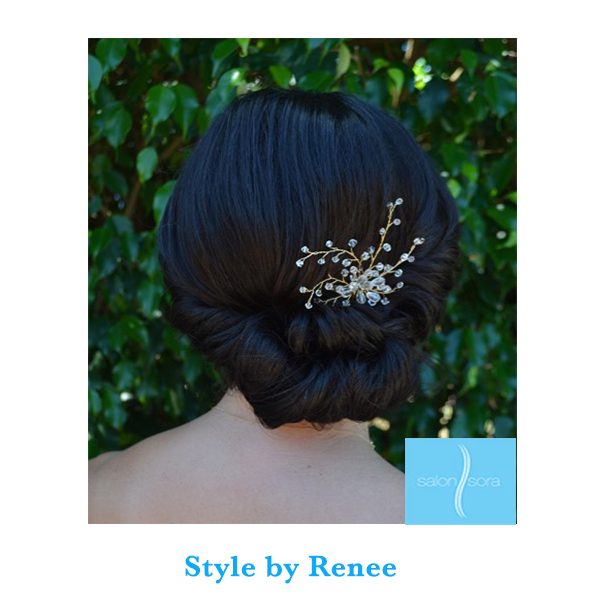 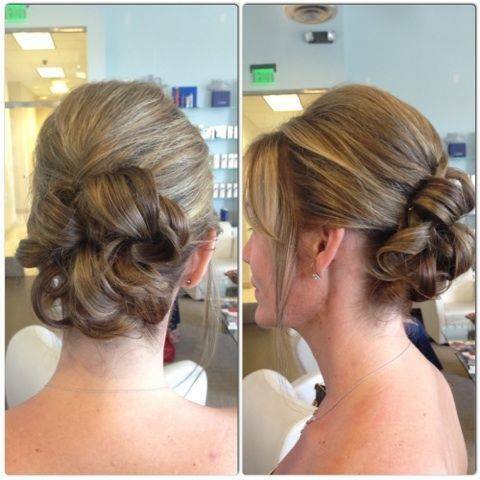 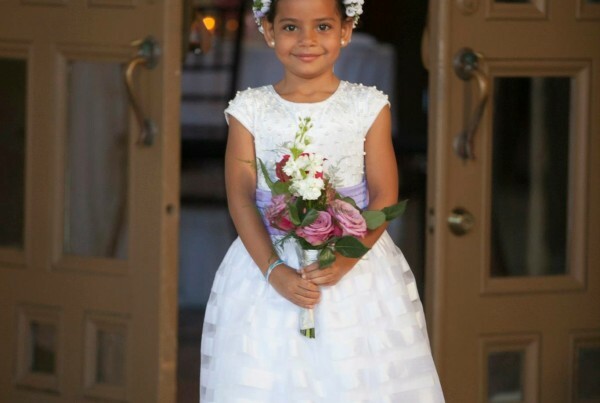 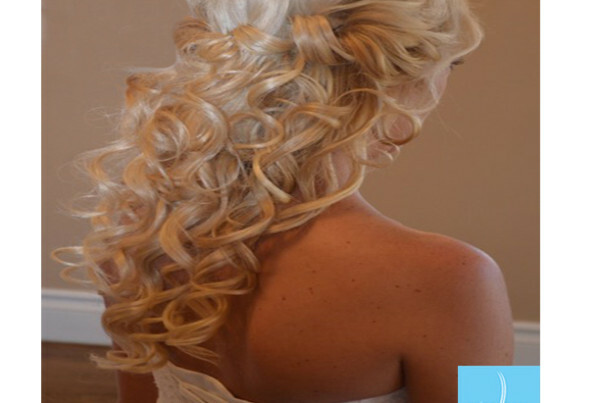 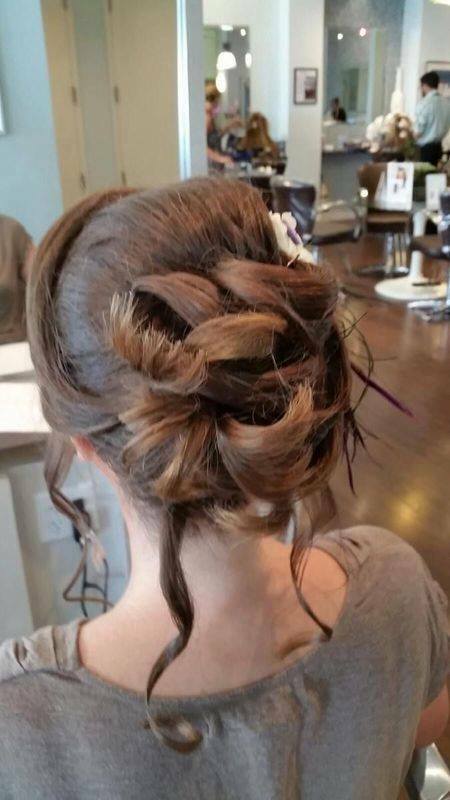 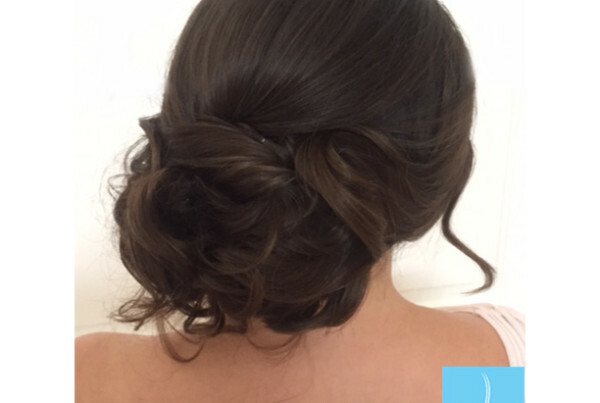 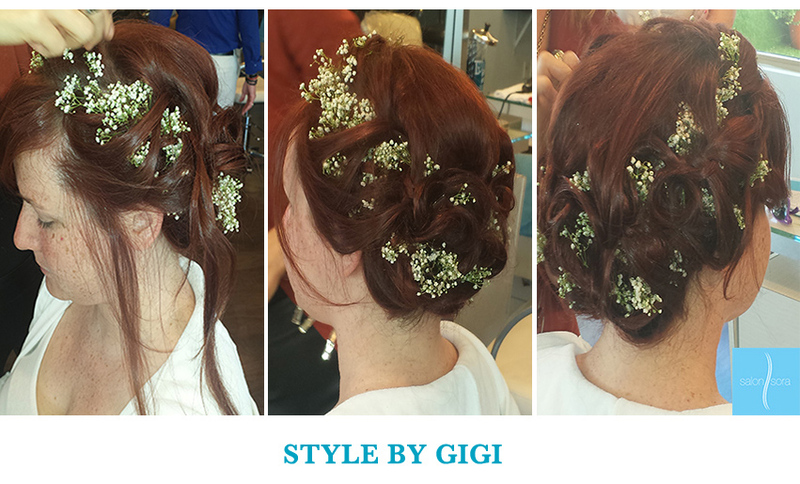 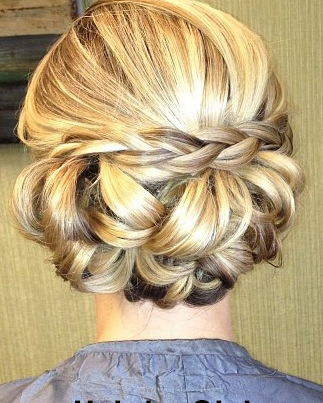 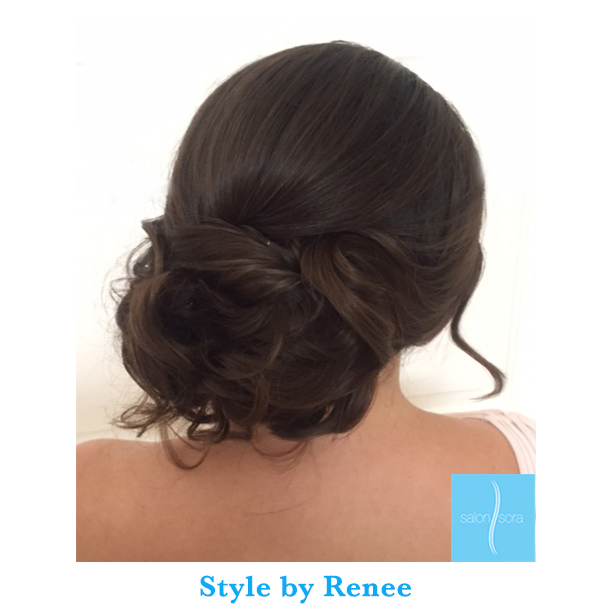 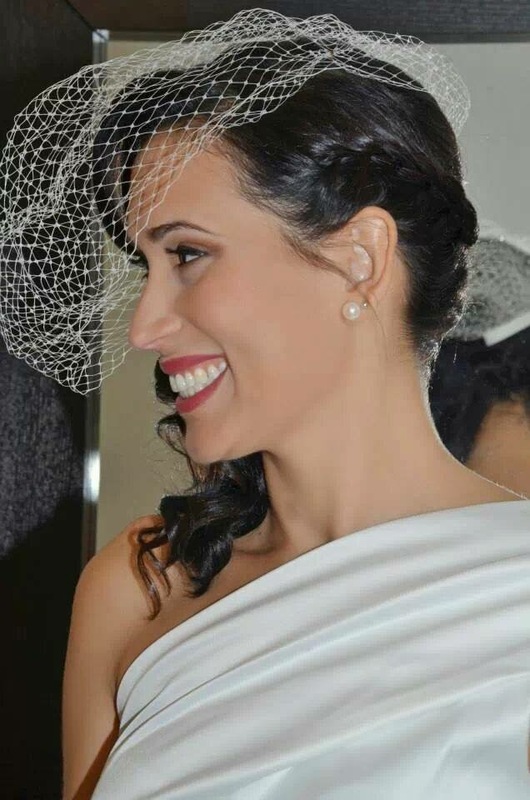 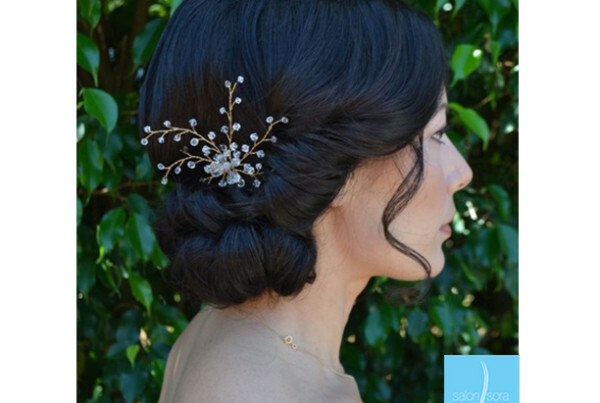 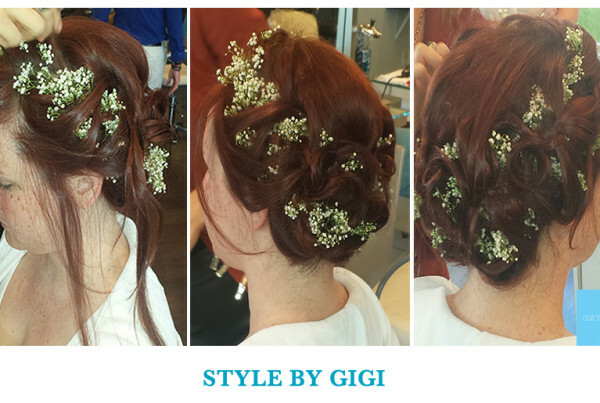 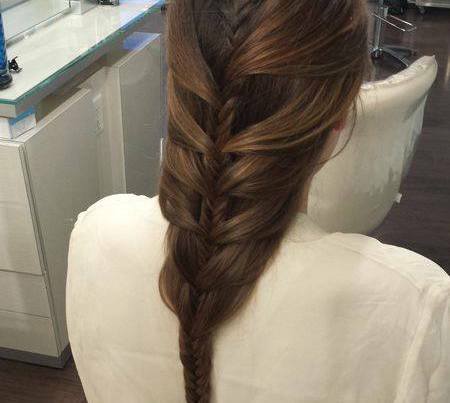 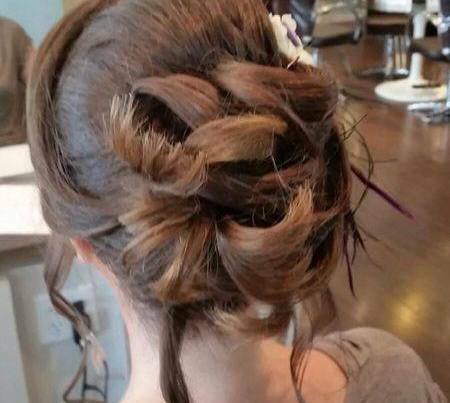 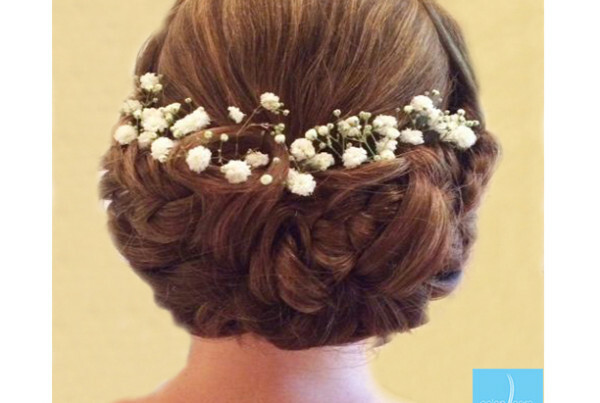 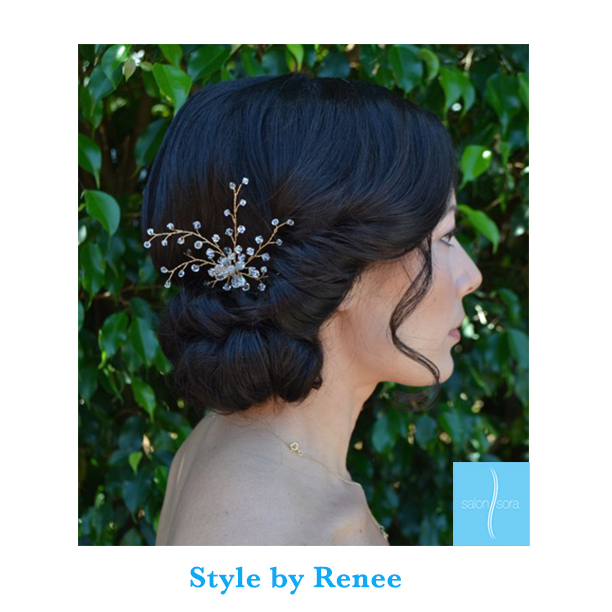 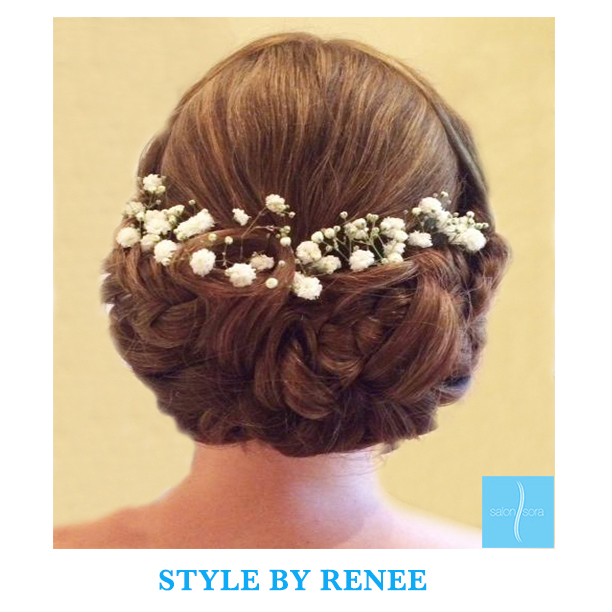 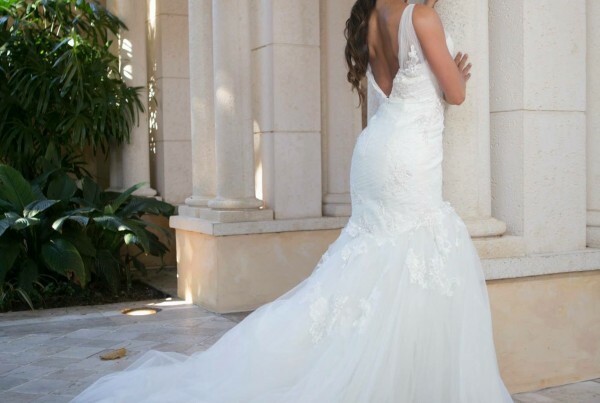 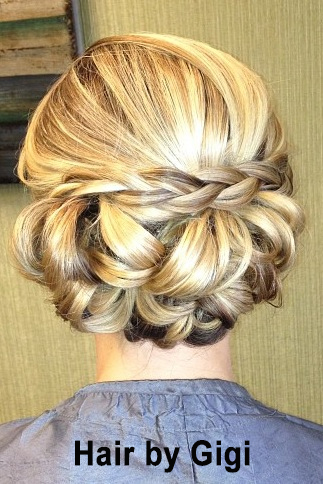 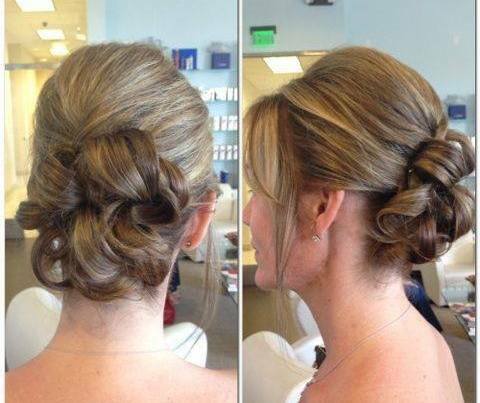 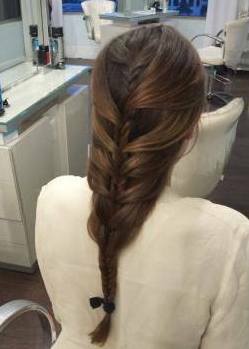 Our bridal consultants do an incredible job with wedding up-dos and styles, including enchanting braids. 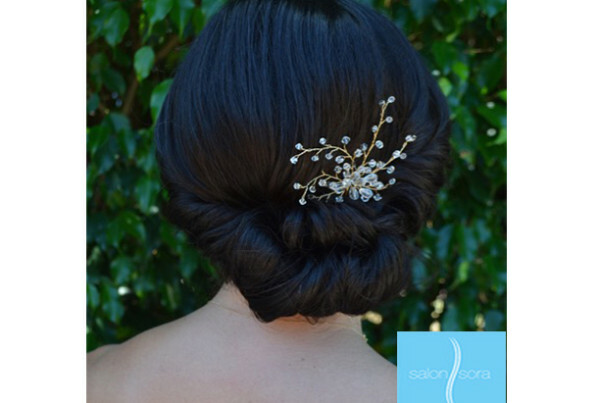 Some of our staff members have also styled fashion photo shoots, providing beautiful contemporary inspiration for our clients who come to Salon Sora for hair services. 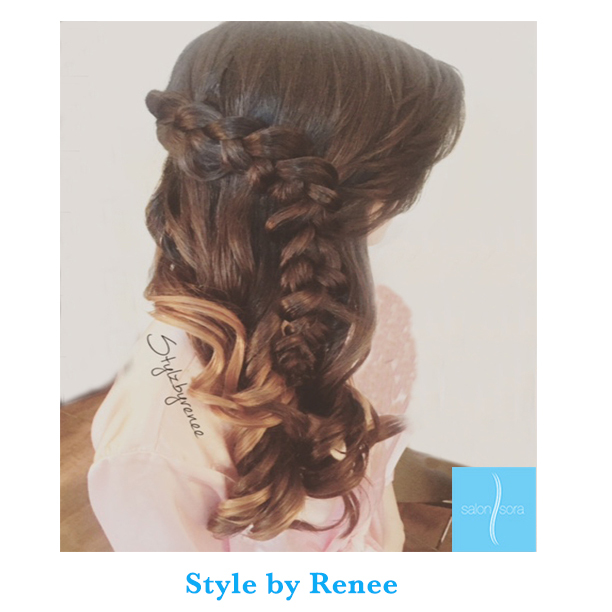 Feel free to refer to one of the photos in our portfolio or bring along one of your own to show your stylist the look you would like to achieve. 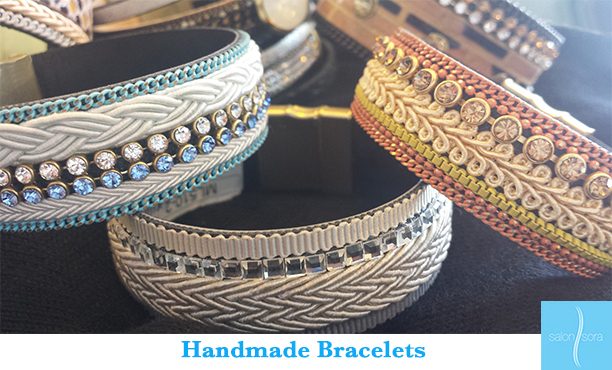 Our Jewels of Sky boutique offers stunning one-of-a-kind, handmade jewelry to complement the elegant imported Italian garments for sale. 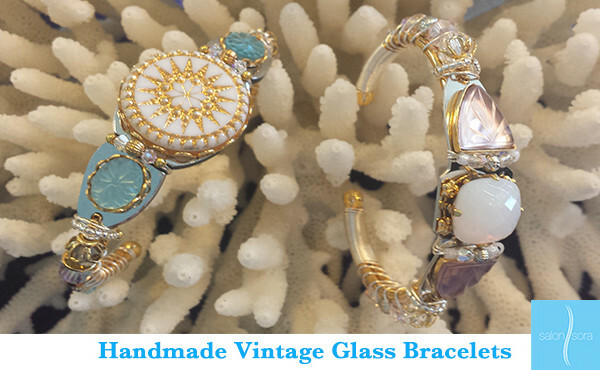 Check out photos of some of the unique jewelry pieces below, and make sure to stop by the boutique before or after your appointment to treat yourself to a head-to-toe refresh with clothing and accessories to complement your new hair, nails, and makeup.